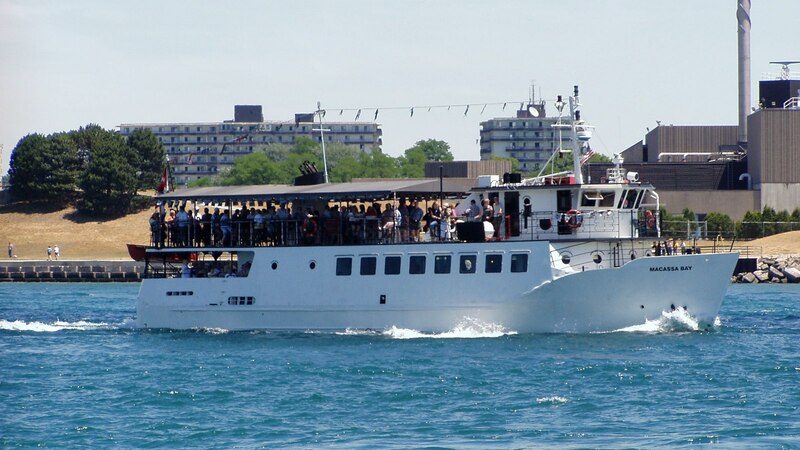 Macassa Bay tour boat on the St. Clair at Port Huron/Sarnia. 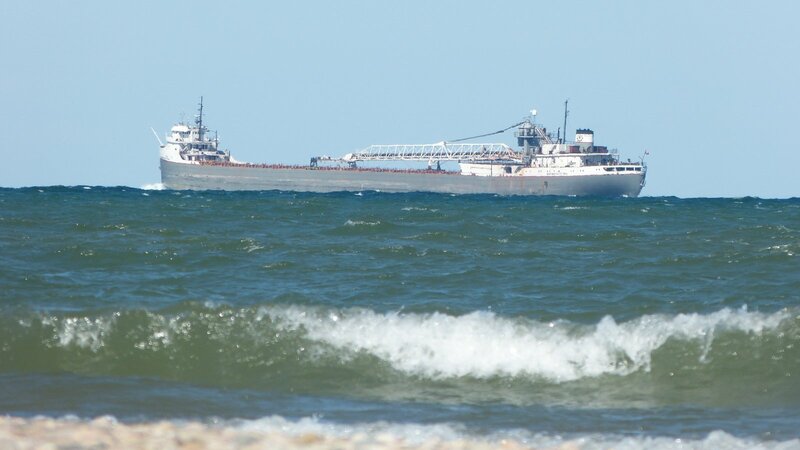 Mackinaw downbound on the St. Clair River at Port Huron. 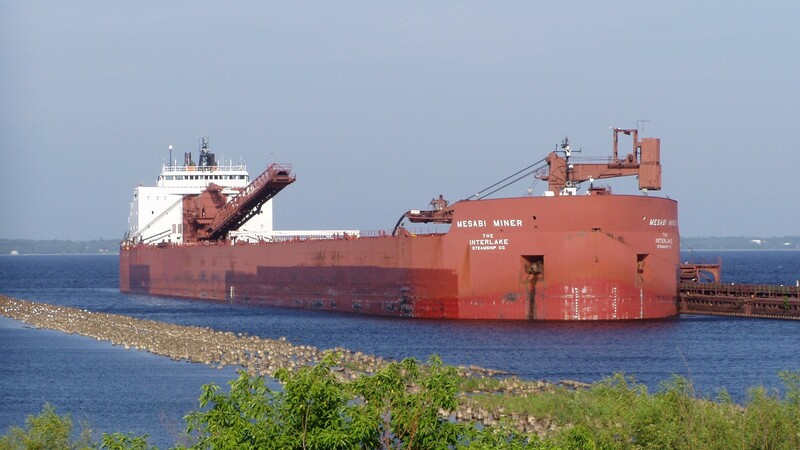 Mackinaw at Rock Cut attempting to free the stranded Edgar B. Speer. 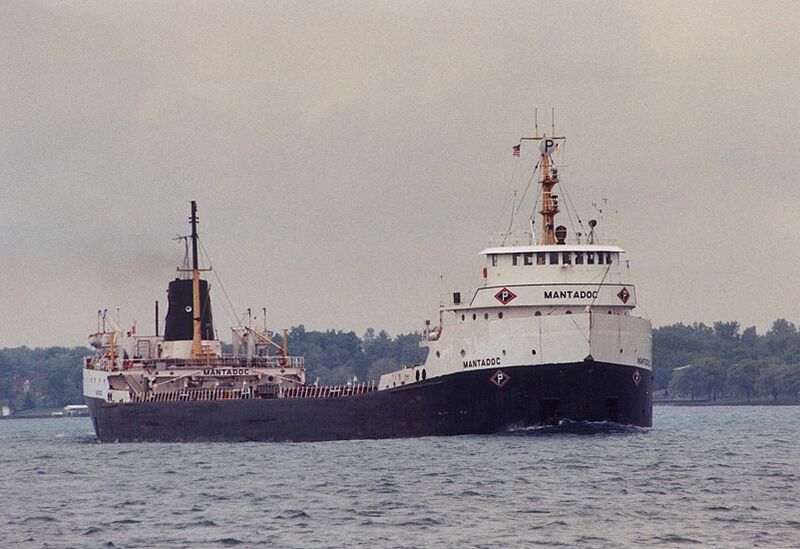 Mantadoc downbound on the St. Clair River near the St. Clair Inn. 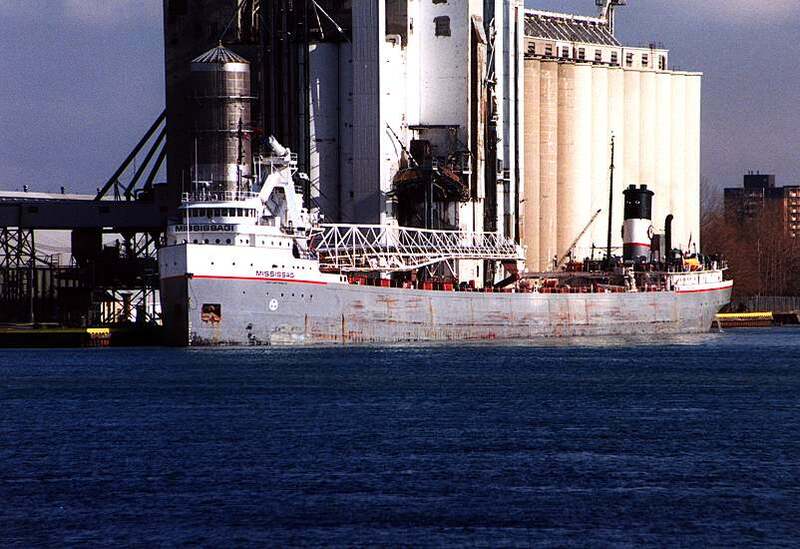 Mantadoc loading grain at Toledo. Martin Rt. 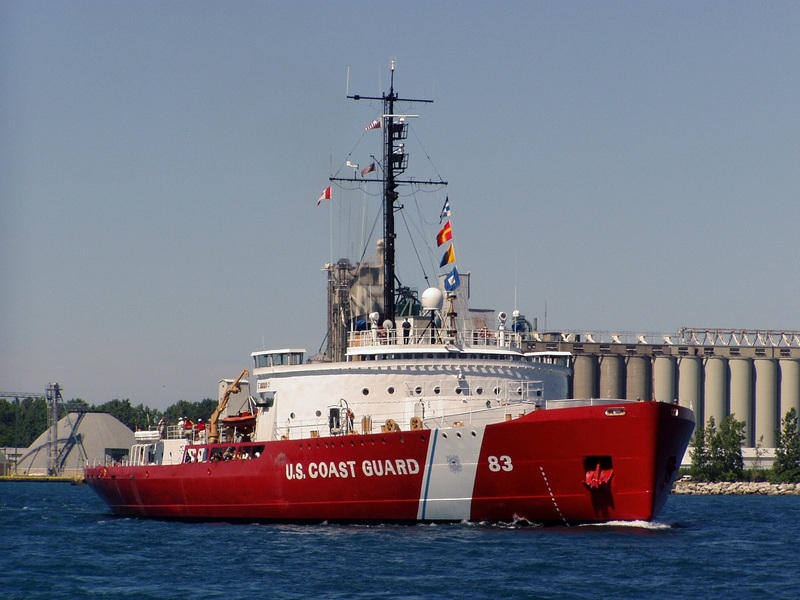 Hon Paul J. upbound on the St. Clair River, Port Huron. 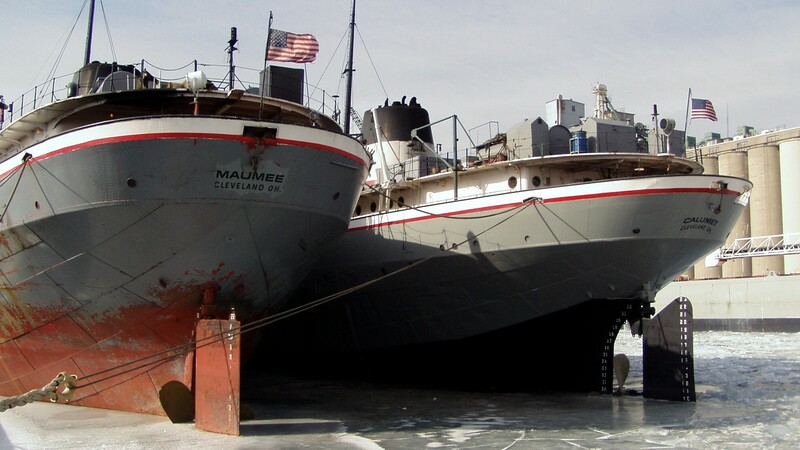 Maumee at Sarnia for winter lay-up 2001-2002. 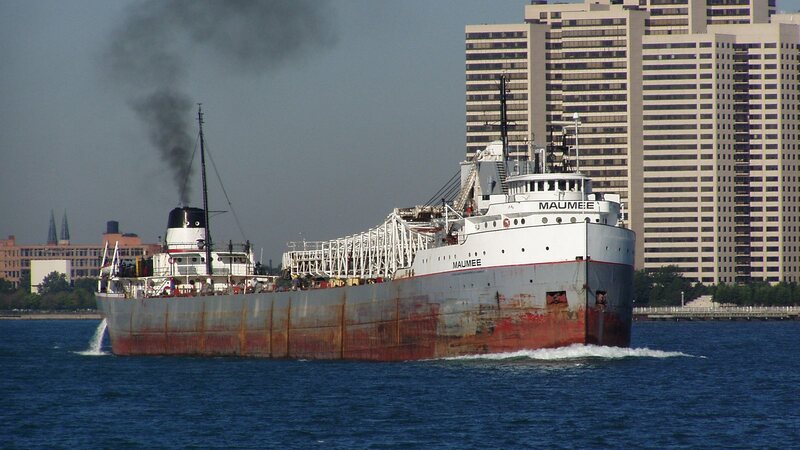 Maumee upbound on the Detroit River passing Detroit. 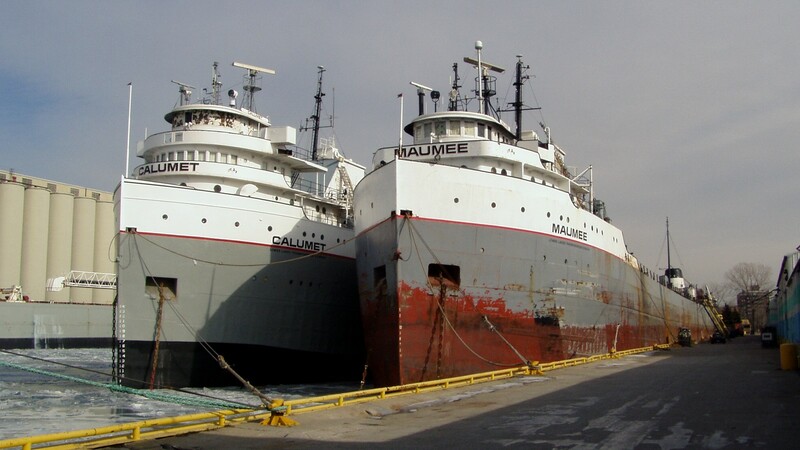 Maumee with fleetmate Calumet at Sarnia for 2002 winter lay-up, bow view. 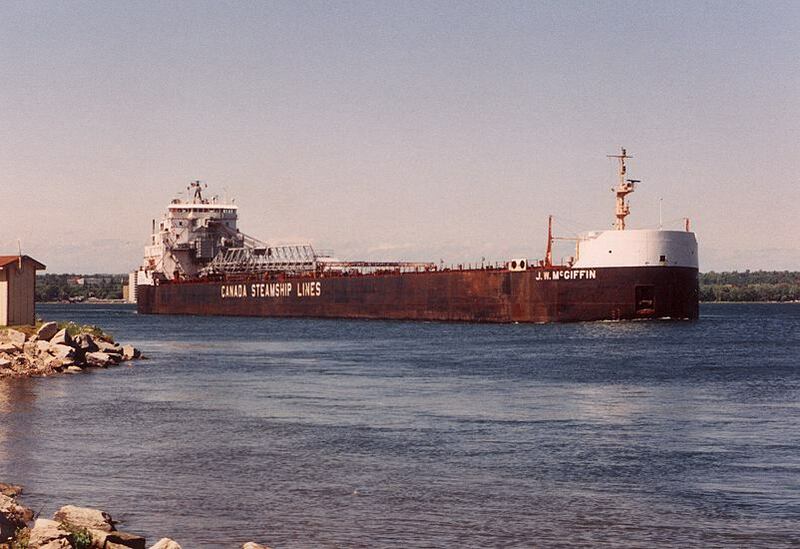 Maumee with fleetmate Calumet at Sarnia for 2002 winter lay-up, stern view. 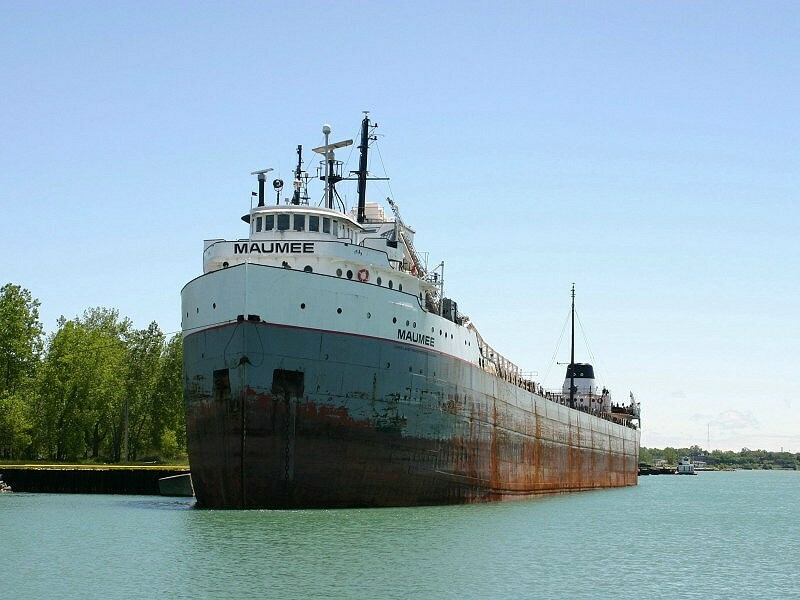 Maumee at temporary lay-up in Sarnia Ontario. 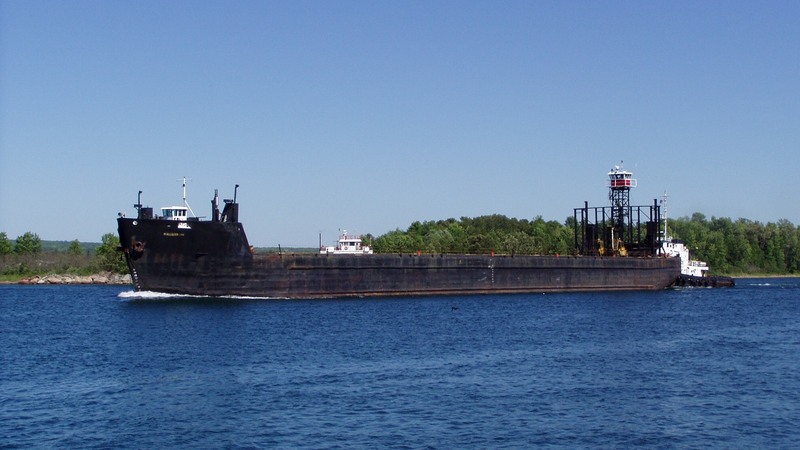 McAllister 132 (barge) and tug passing Mission Point at Sault Ste. 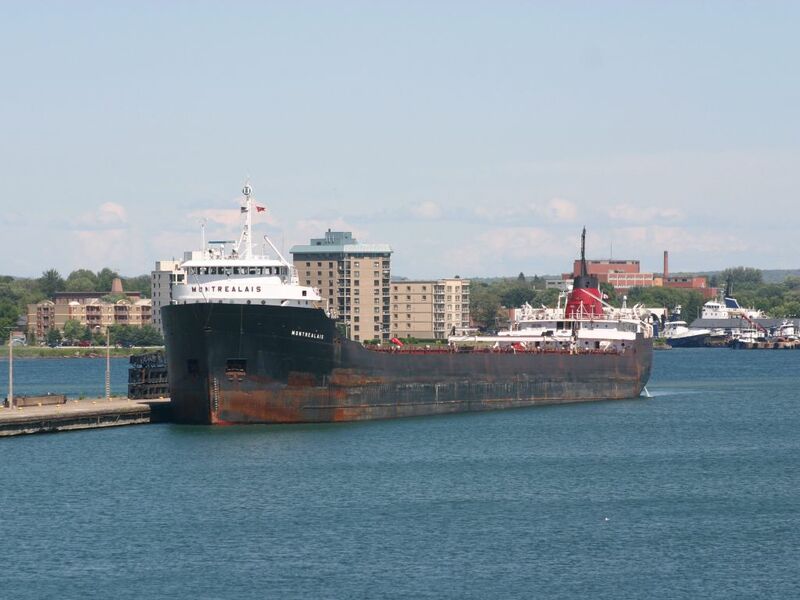 McCarthy Walter J. jr upbound at Sault Ste. Marie waiting to enter the locks. 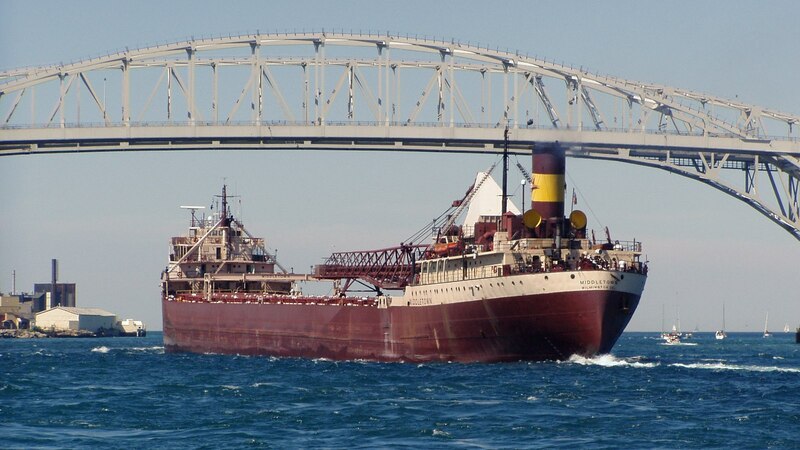 McClearys Spirit passing under the Blue Water Bridge, Port Huron/Sarnia. 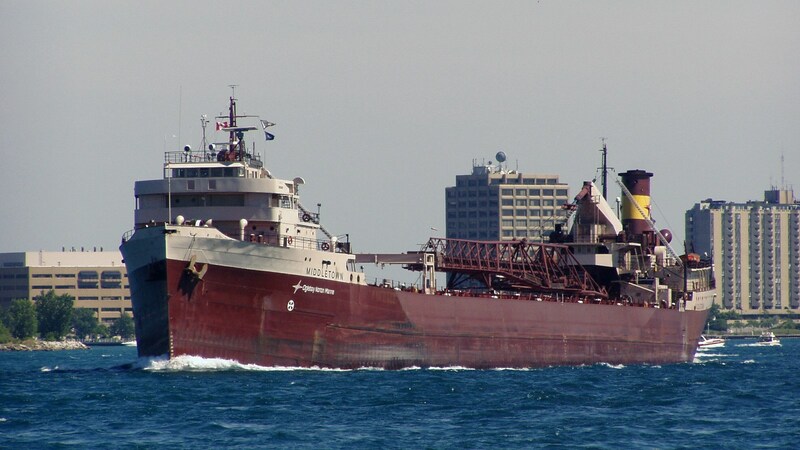 Mcgiffin J. W. downbound off Mission Point, Sault Ste. Marie. 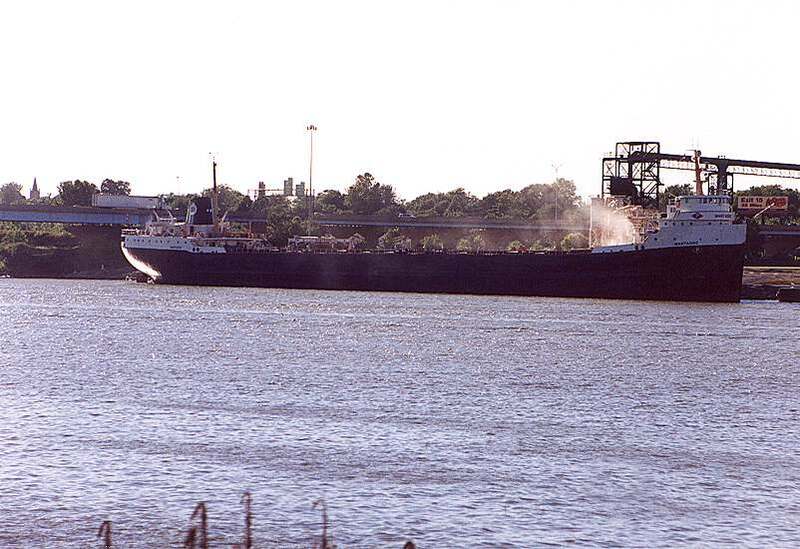 Mckee Sons/Invincible downbound on the St. Clair River near Marine City. 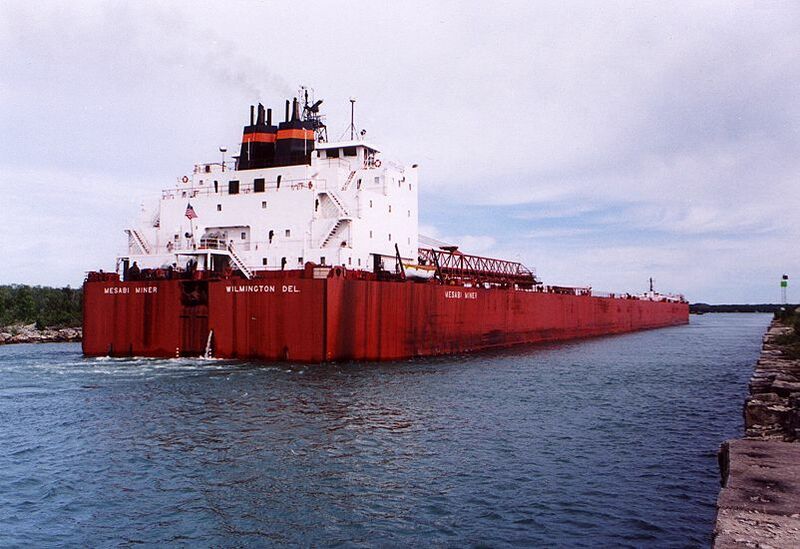 McWatters J. N. downbound below the Soo Locks. 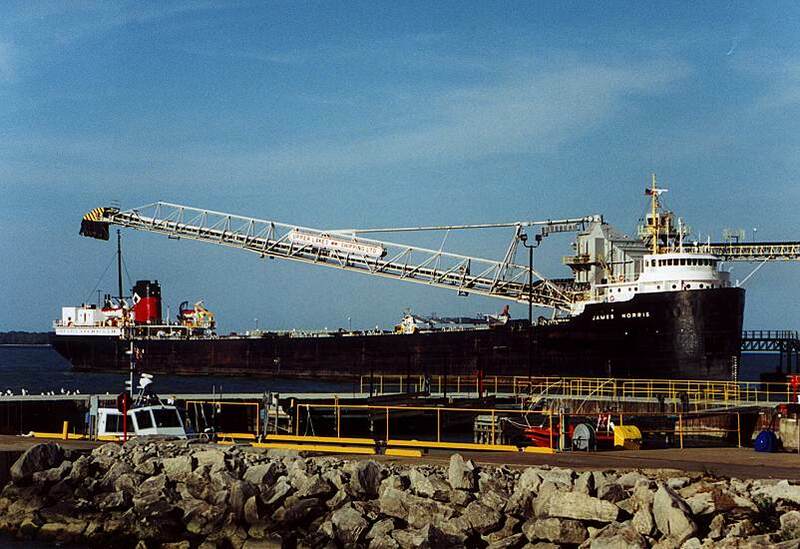 Mesabi Miner loading Taconite at Escanaba Michigan. 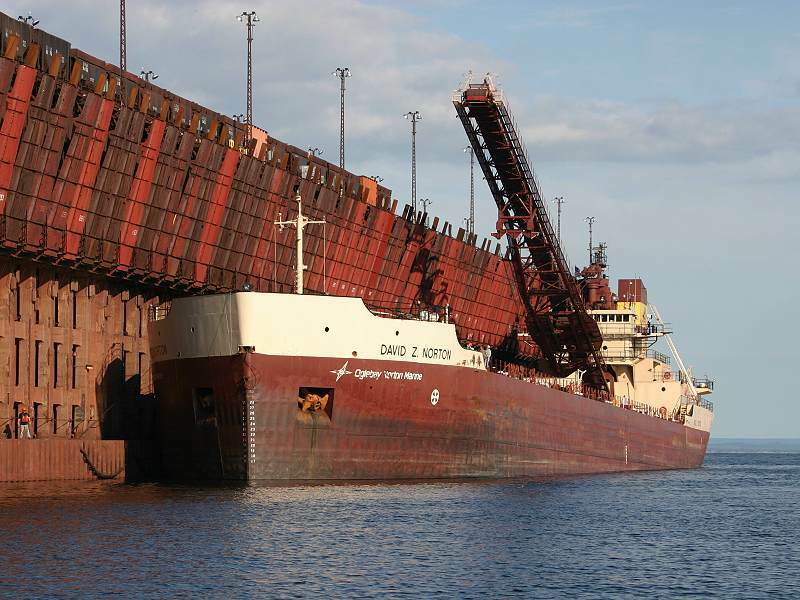 Mesabi Miner downbound through Rock Cut, stern view. 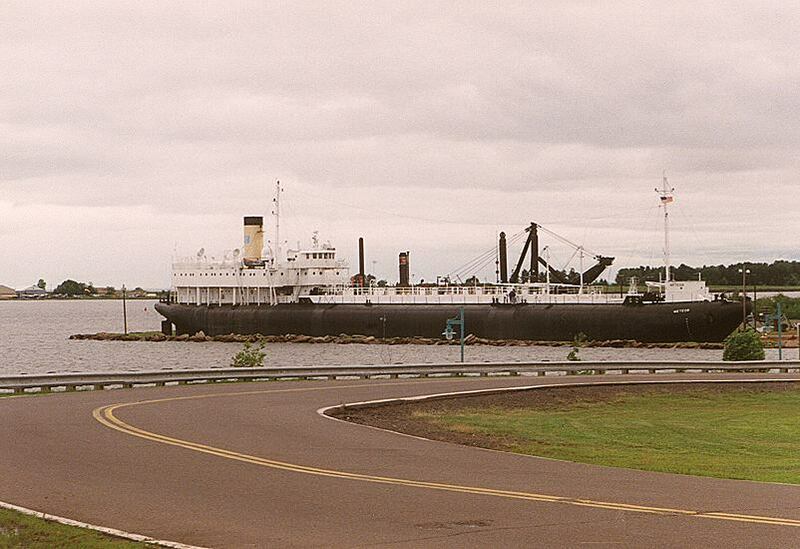 Meteor whaleback museum ship, Superior Ws. 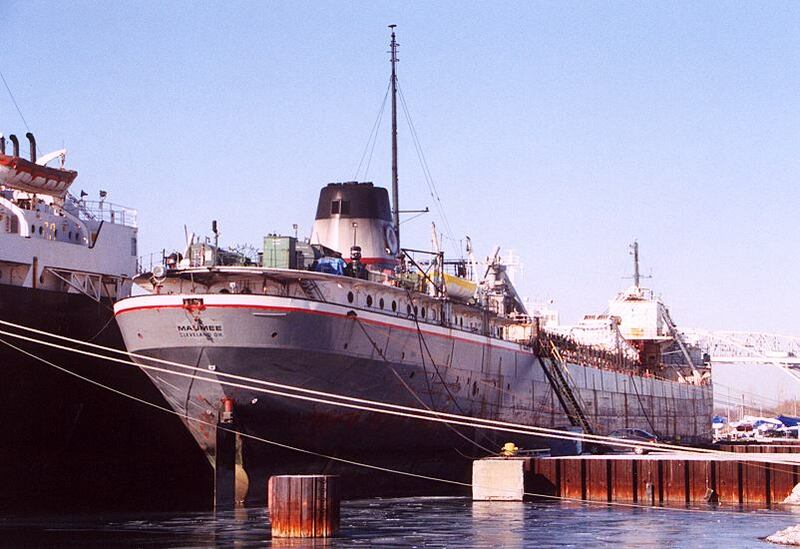 Michipicoten May 2003 at Sarnia after new paint, formerly the Elton Hoyt 2nd. 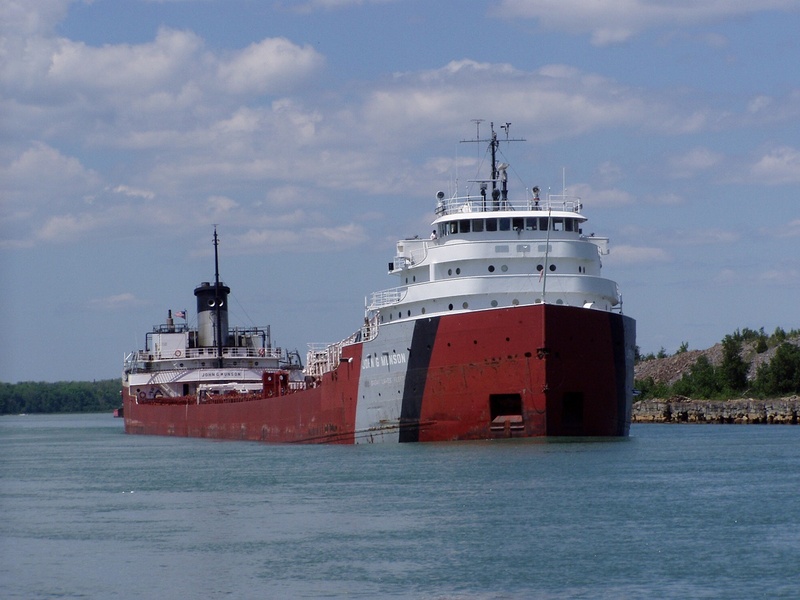 Michipicoten upbound above the Soo Locks passing Sherman Park. 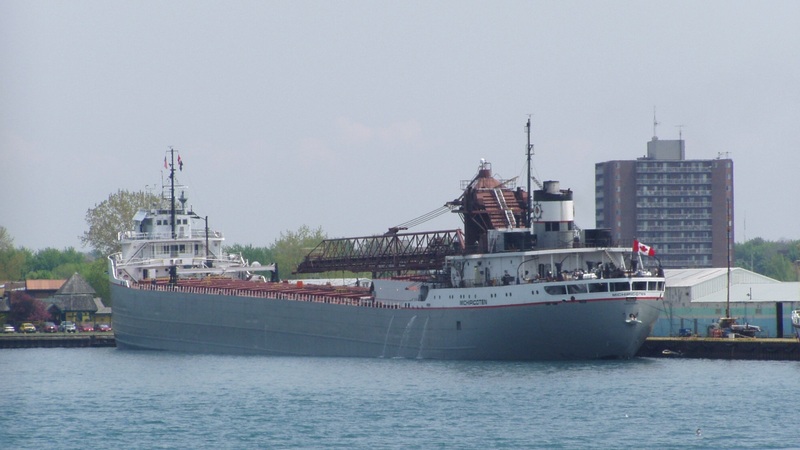 Michipicoten westbound passing Vermilion Point, Lake Superior. 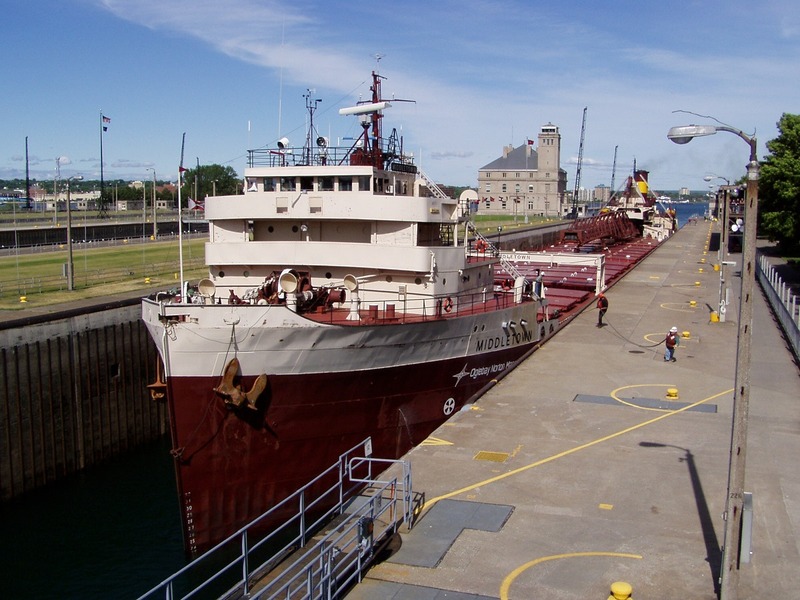 Middletown entering the Soo Locks. 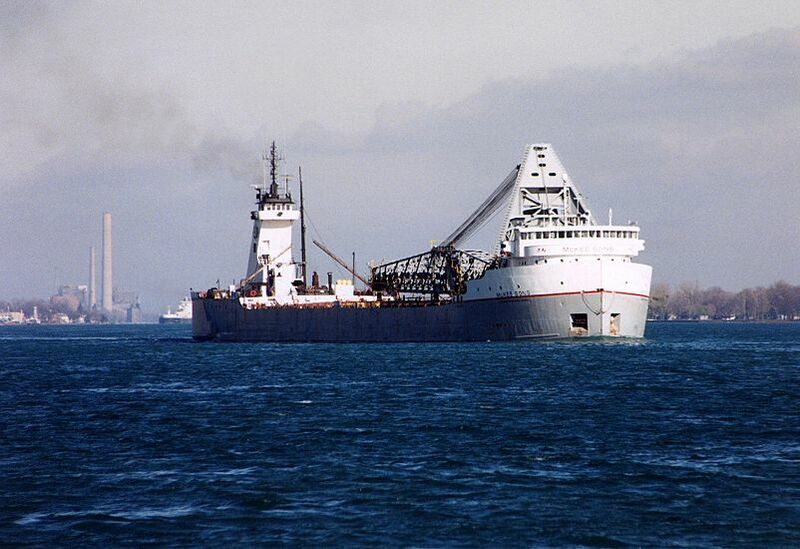 Middletown loading Calcite at Rogers City Michigan. 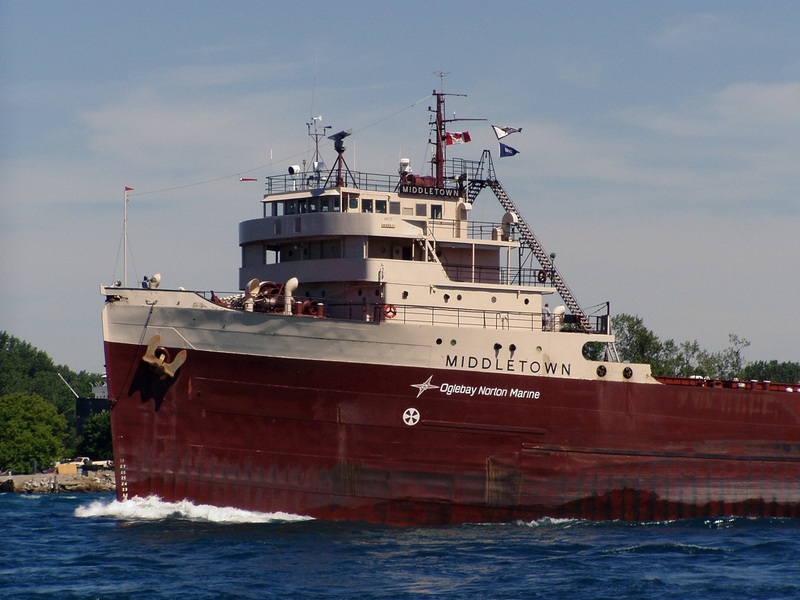 Middletown upbound on the St. Clair River at Port Huron. 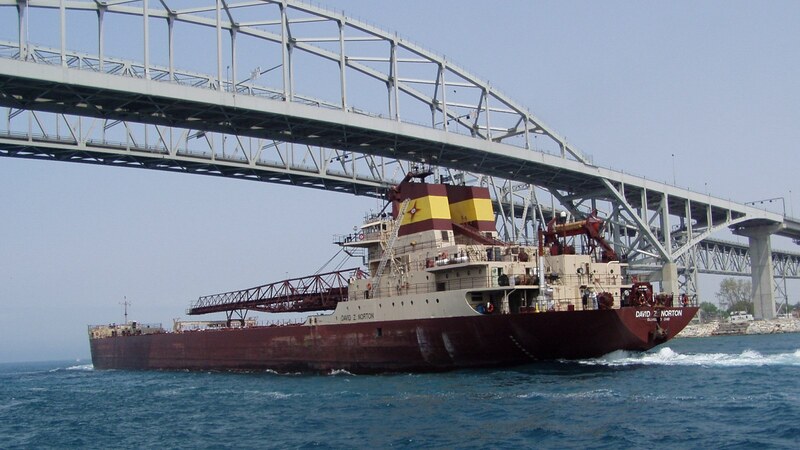 Middletown close up of her bow. 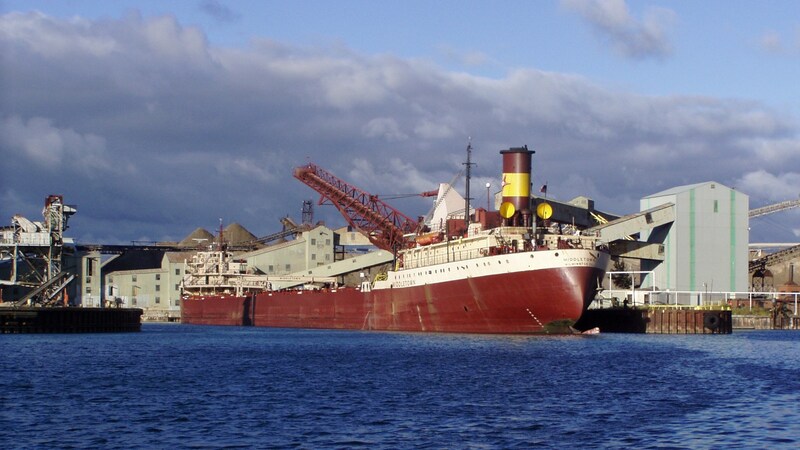 Mississagi loading grain at Sarnia. 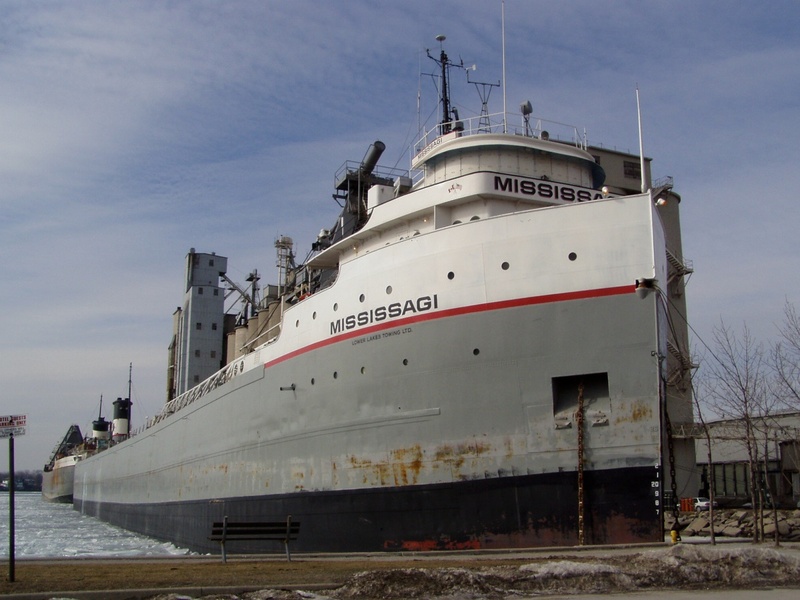 Mississagi 2002-2003 winter lay-up at Sarnia Ontario. 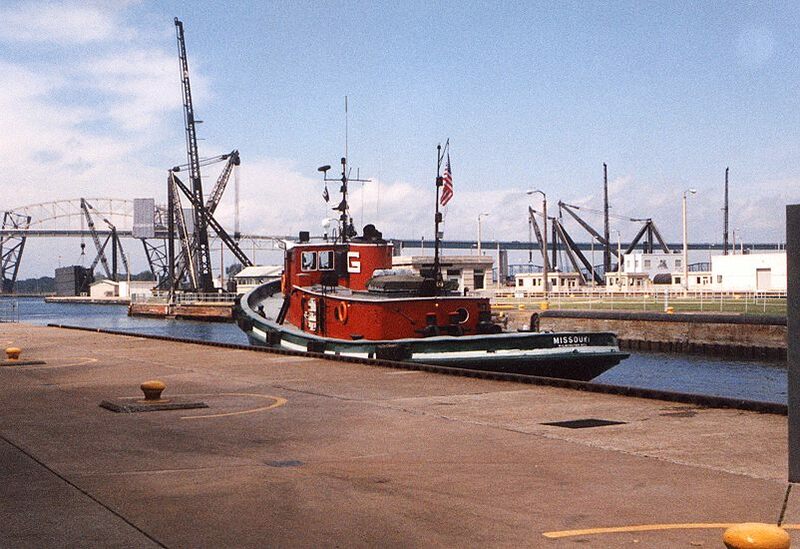 Missouri tugboat waiting to assist a ship at the Soo. 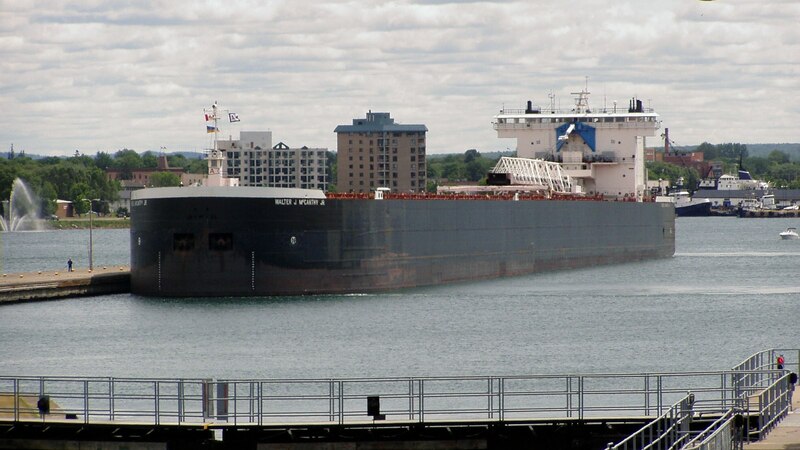 Montrealais upbound waiting to enter the Soo Locks. 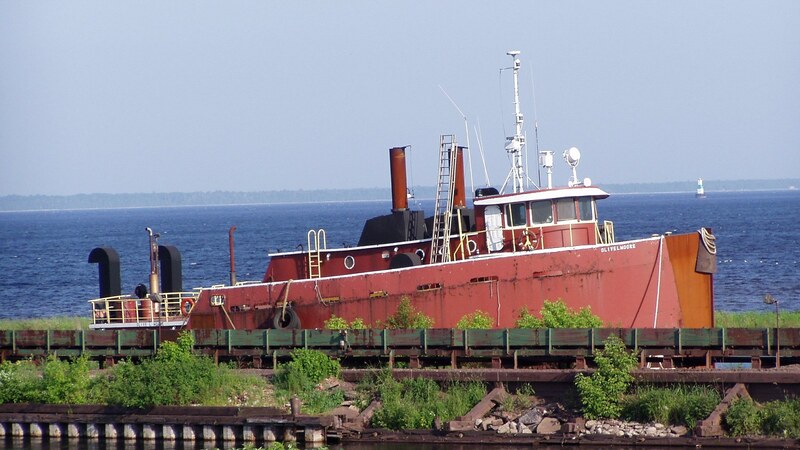 Moore Olive L. at the Taconite dock, Escanaba Michigan. 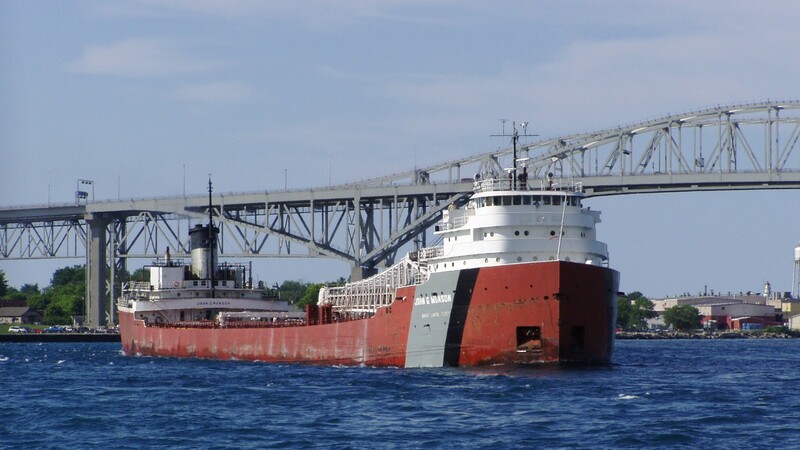 Munson John G. downbound under the Bluewater Bridge, Port Huron. 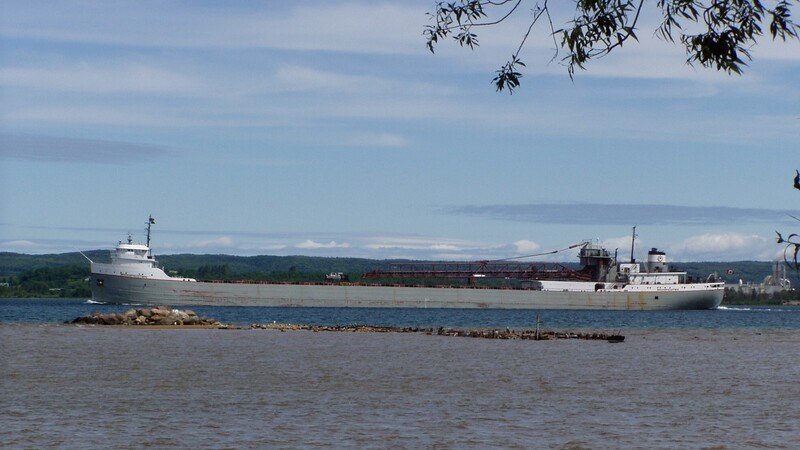 Munson John G. downbound passing through Rock Cut. 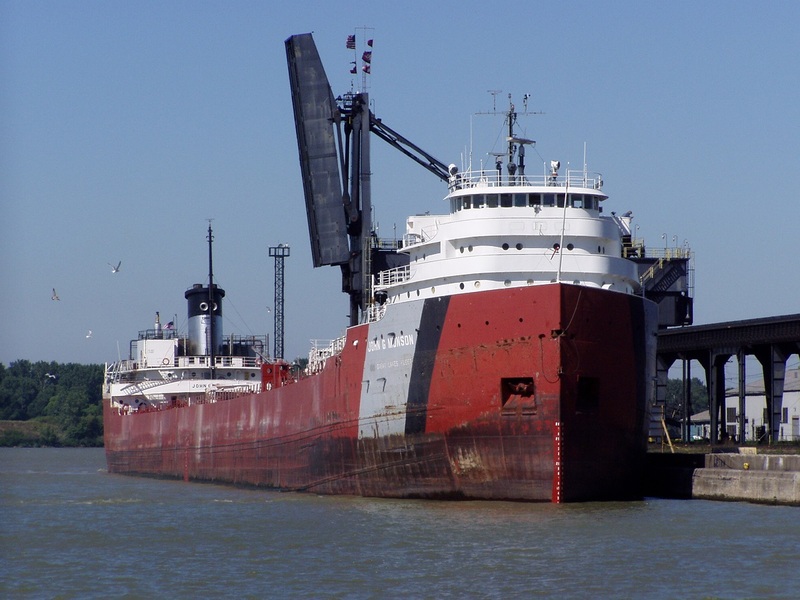 Munson John G. loading coal at the CSX dock, Toledo Ohio. 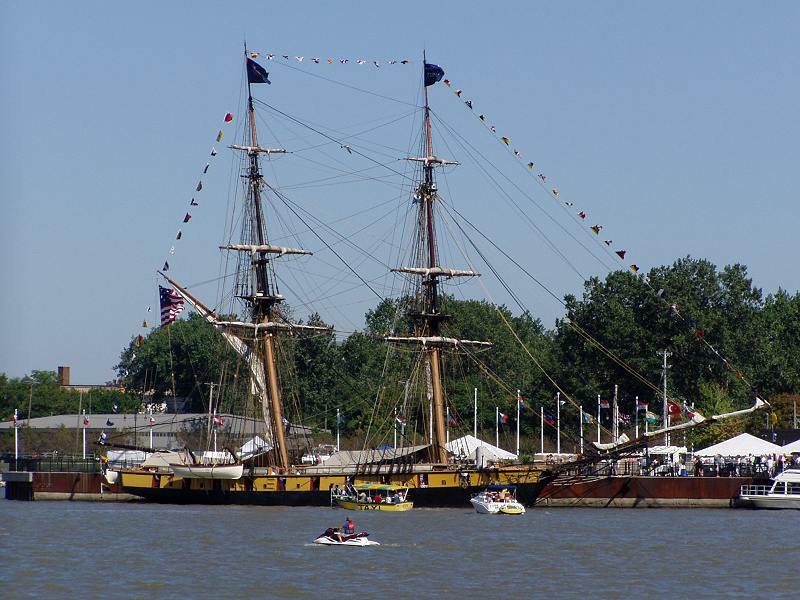 Niagara (brig) 1815 U.S. military brig on display at Toledo, 2002. 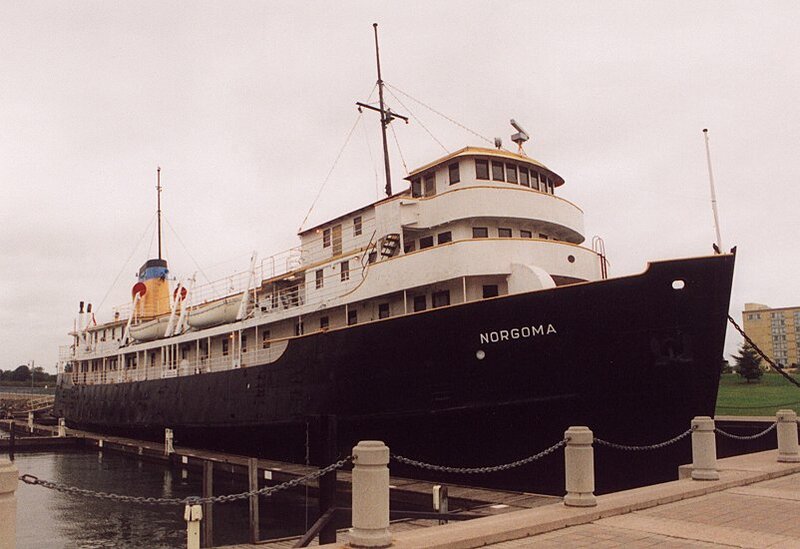 Norgoma museum ship at Sault Ste Marie Ontario. 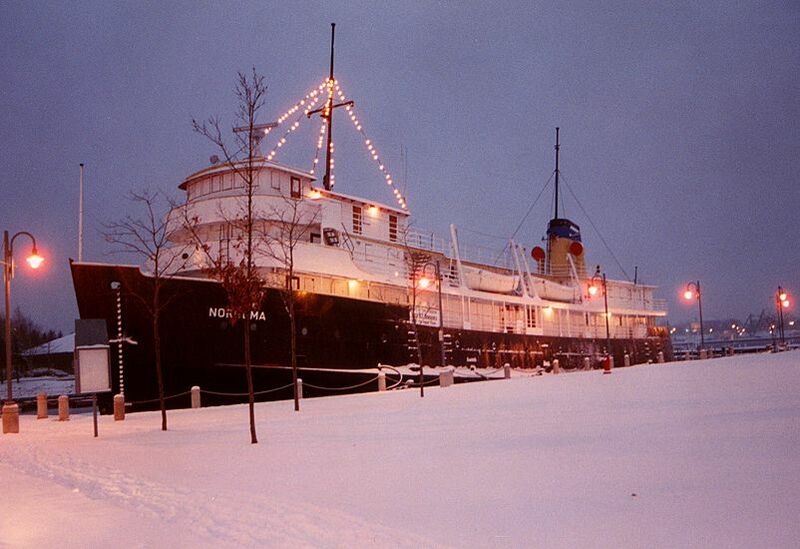 Norgoma museum ship at Sault Ste Marie Ontario, winter scene. 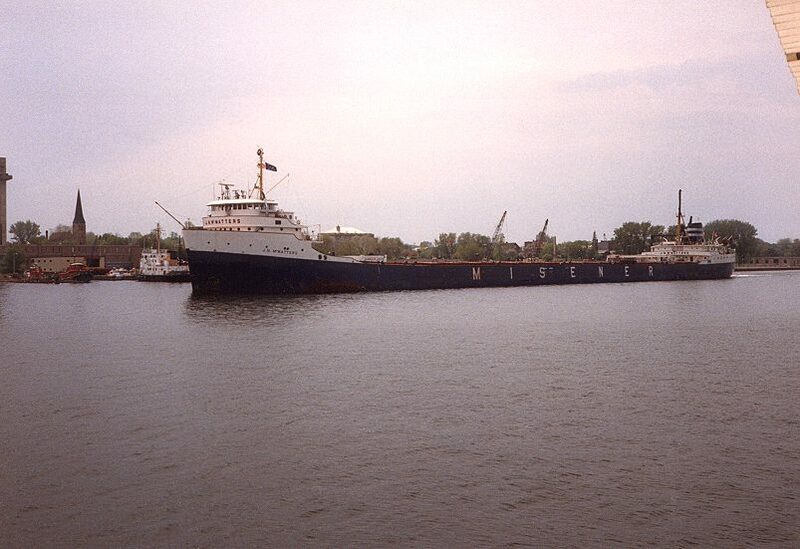 Norris James A. loading stone at Marblehead Ohio. Norton David Z. 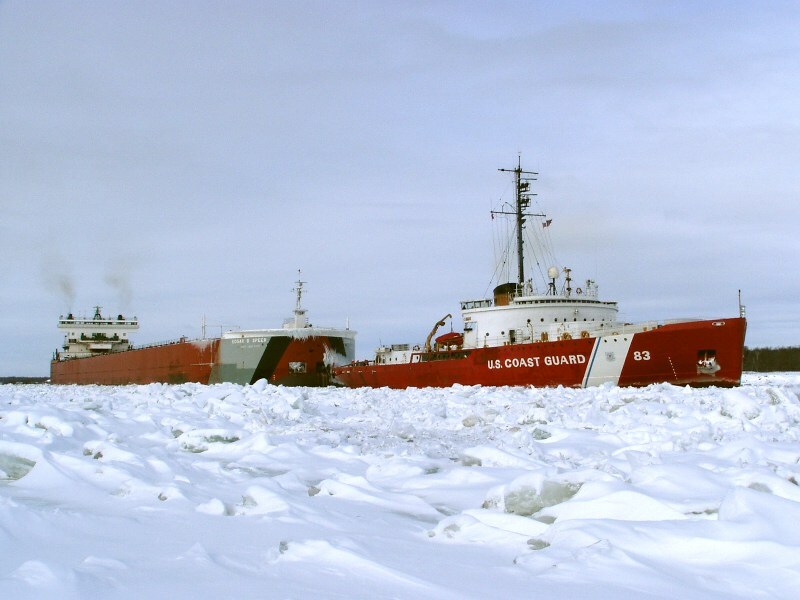 2002-2003 winter lay-up at Toledo Ohio. 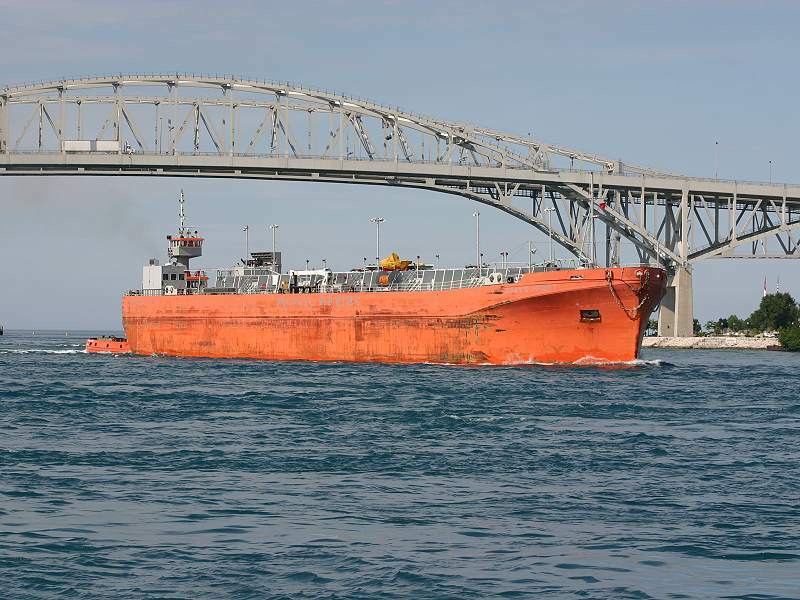 Norton David Z. passing under the Bluewater Bridge, Port Huron/Sarnia. 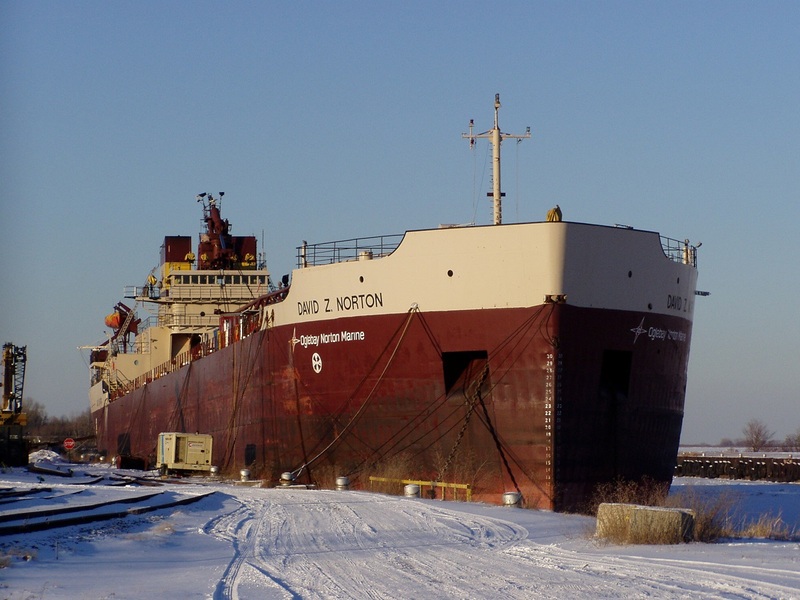 Norton David Z. loading taconite at Marquette Michigan.